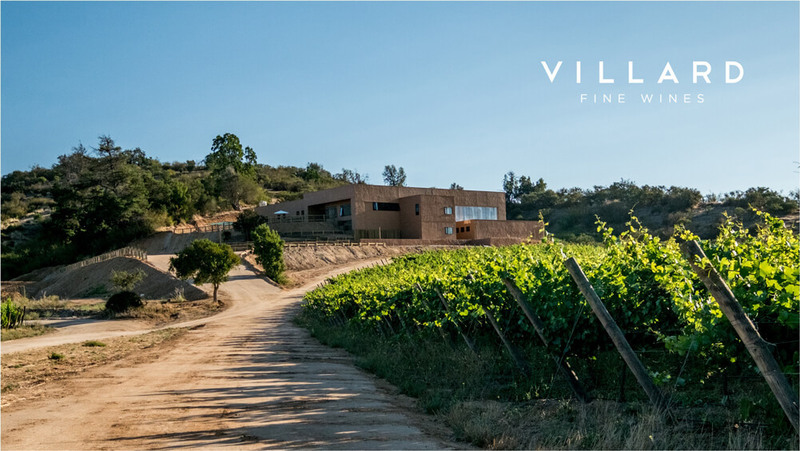 Villard Fine Wines was established in 1989 by Thierry Villard as Chile’s first family premium boutique wine company. Over the last two decades, it has consistently been recognized as one of the best producers of the Casablanca Valley. Over the last decade, using the Valley’s exceptional terroir and unique characteristics, the new generation has introduced innovating winemaking techniques to create new super premium wines of structure and elegance. They firmly believe their continued commitment to excellence will enable them to satisfy the demanding expectations for quality wines that consumers and wine enthusiasts are searching for.